The online program will give MGP members the opportunity to connect with real time guest hosts who will provide helpful information on industry topics and trends as well as offer any helpful advice to those who tune in. 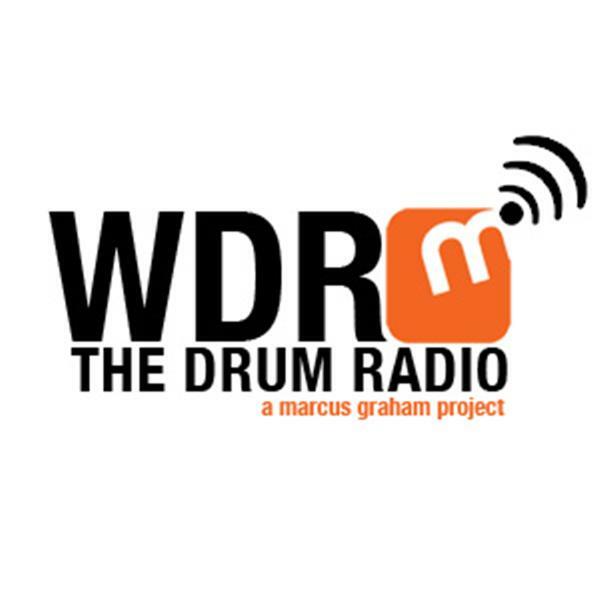 Availability on iTunes and marcusgrahamproject.org coming soon. EVOLV | "The Golden Age of Hip Hop"